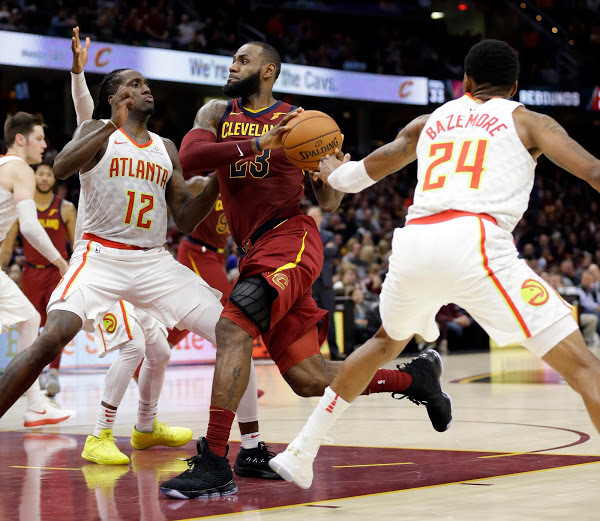 The Cavs have now lost 7 of their last 10 games and they can’t seem to get out of the funk. 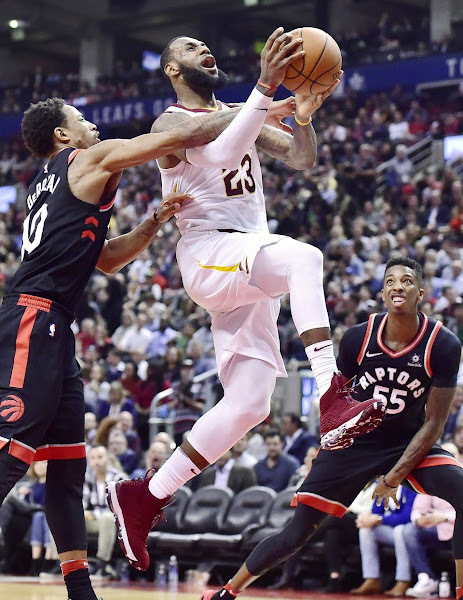 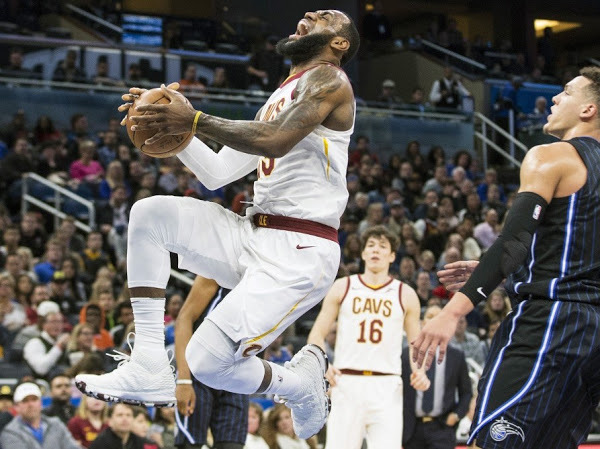 Last night, James and his struggling Cavaliers absorbed their most-lopsided rout of the season, overwhelmed by the Toronto Raptors 133-99. 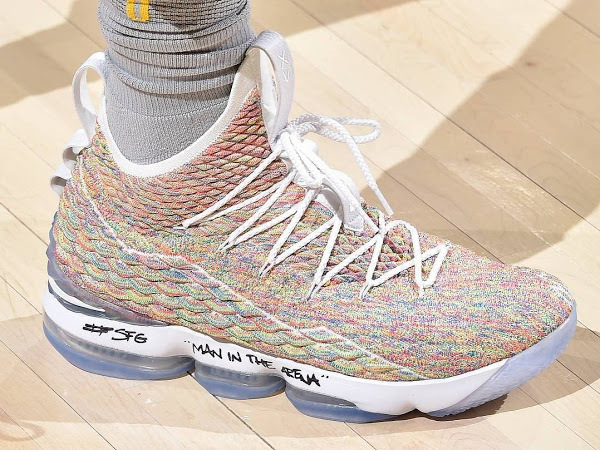 James hit the court in a new colorway of the Nike LeBron 15. 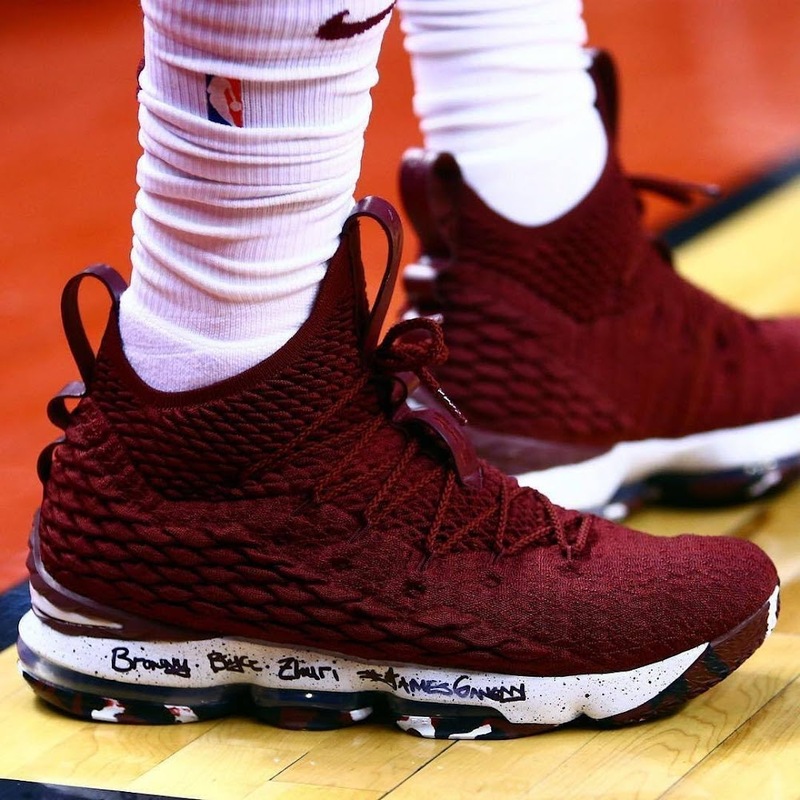 Just another bold look with a burgundy upper, white midsole and another camo-printed outsole. 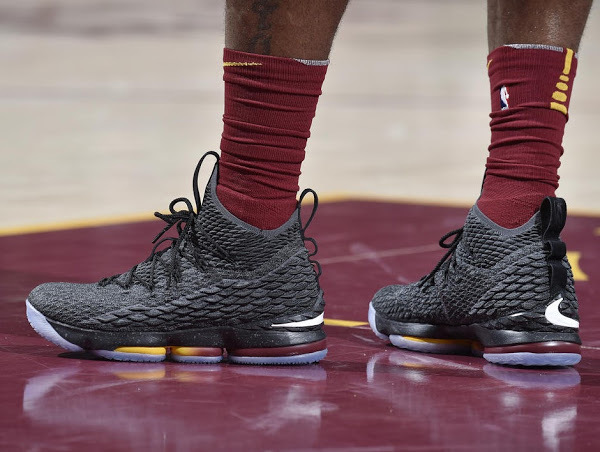 That was his 23rd version of the LEBRON 15. 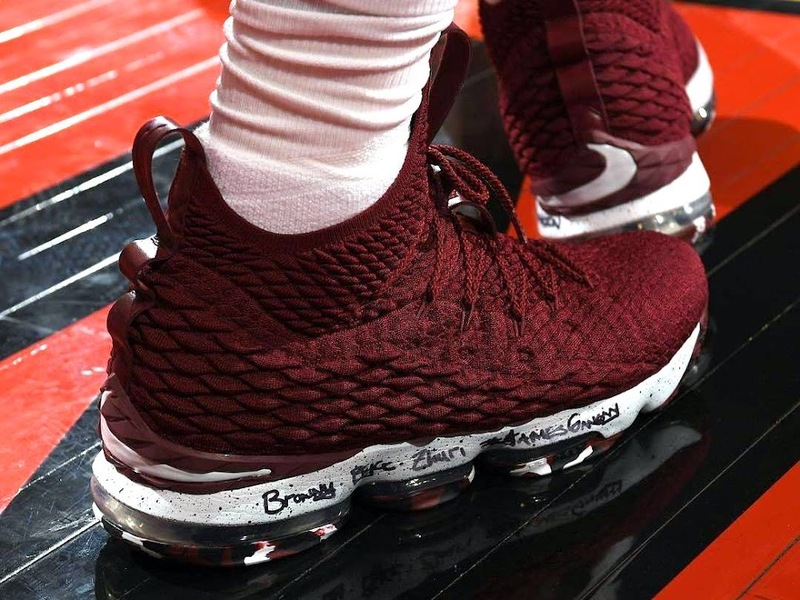 Similar to the previous Player Exclusive the shoe carries the family message… “Bronny, Bryce, Zhuri, #JamesGang” on the right shoe. 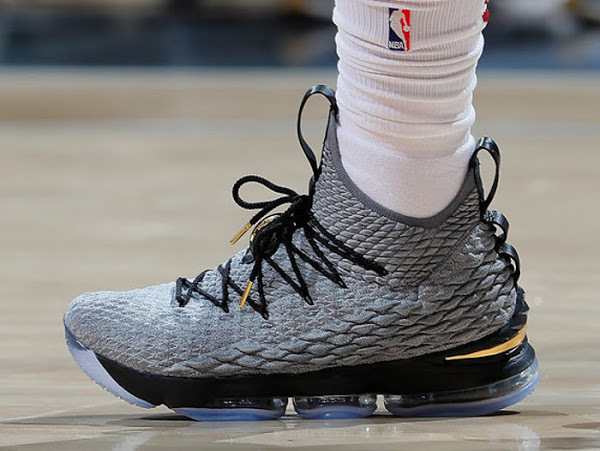 There’s something written on the left shoe, but I can’t find pics to make it clear.